As of 1 February 2014, administration of the London Inter Bank Offered Rate (LIBOR) was taken over by ICE Benchmark Administration Limited (IBA). The appointment of a new administrator is a key milestone in the process to restore the reputation of LIBOR, previously administered by the British Bankers Association. 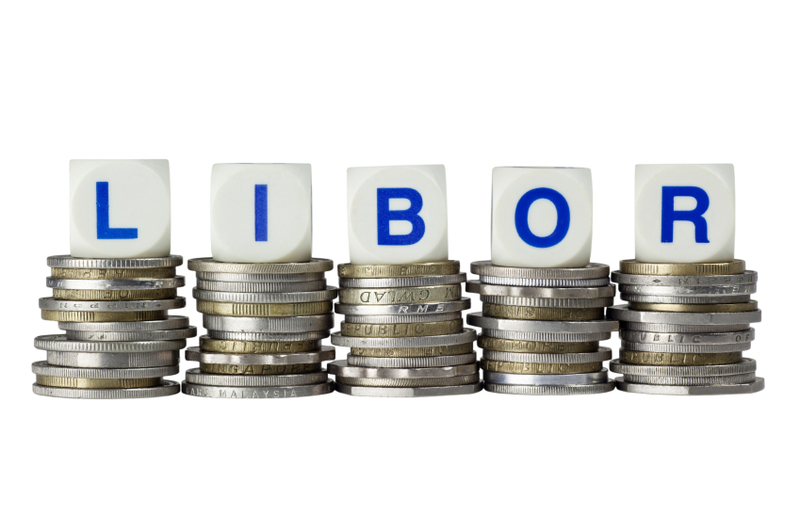 The LIBOR scandal arose when it was discovered that banks were falsely inflating or deflating their rates so as to profit from trades, or to give the impression that they were more creditworthy than they were. Since the rate rigging scandal first came to light in 2012, a number of the world’s most well known financial institutions have been handed out multi-million pound fines. In the wake of the LIBOR manipulation scandal, a review of the rates by Martin Wheatley, chief executive of the Financial Conduct Authority (FCA), made a number of recommendations. Wheatley’s review recommended that banks submitting rates to LIBOR must base them on actual inter-bank deposit market transactions and keep records of those transactions, that individual banks’ LIBOR submissions be published after three months, and recommended criminal sanctions for manipulation of benchmark interest rates. The Wheatley review also recommended the appointment of a new independent administrator for LIBOR. The UK government agreed to accept all of the recommendations made in the Wheatley review and has started to introduce legislation to implement them. The Wheatley review recommended that the Hogg Tendering Advisory Committee for LIBOR be mandated by HM Treasury and the FCA to oversee a selection process for a new administrator for LIBOR. Last July, following a tender process, the committee concluded that NYSE Euronext Rate Administration Limited was best placed to do the job. In November 2013, the IntercontinentalExchange Group announced that it had acquired NYSE Euronext and, as a result of this acquisition, NYSE Euronext Administration was renamed ICE Benchmark Administration Limited. IBA president, Finbar Hutcheson said: “LIBOR is of fundamental importance to the global financial markets and it is vital that market participants have full confidence in the integrity of the rate. With the support of market participants, regulators and stakeholders, and through enhanced checks and controls, IBA will work collaboratively to ensure full confidence in LIBOR”.